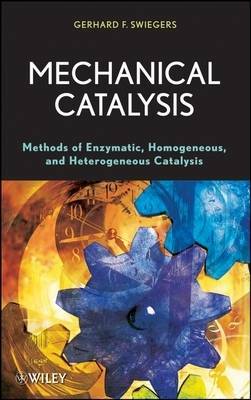 * Provides a clear and systematic description of the key role played by catalyst reactant dynamism including: (i) the fundamental processes at work, (ii) the origin of its general and physical features, (iii) the way it has evolved, and (iv) how it relates to catalysis in man-made systems. * Unifies homogeneous, heterogeneous, and enzymatic catalysis into a single, conceptually coherent whole. * Describes how to authentically mimic the underlying principles of enzymatic catalysis in man-made systems. * Examines the origin and role of complexity and complex Systems Science in catalysis--very hot topics in science today.